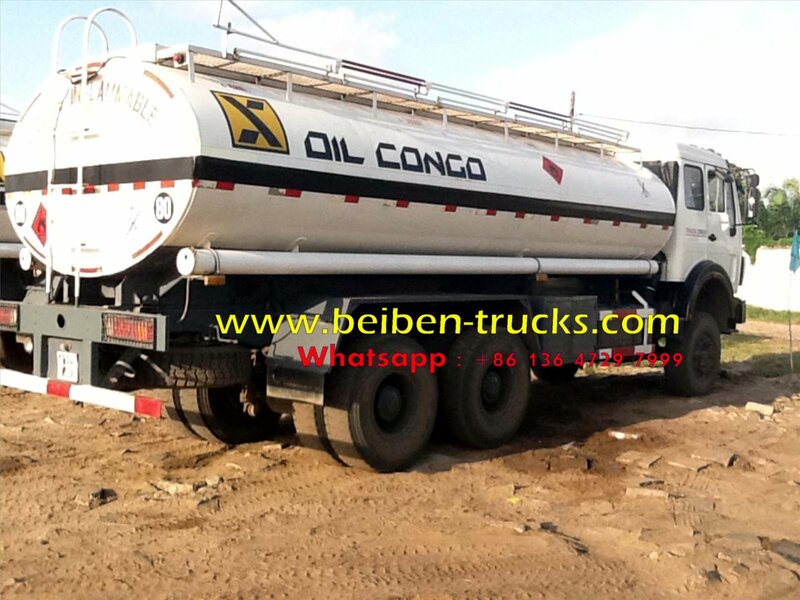 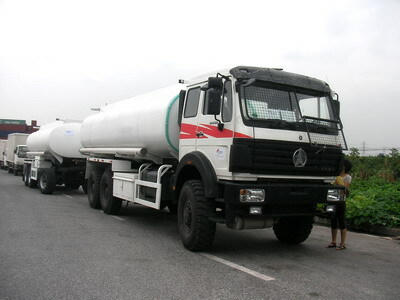 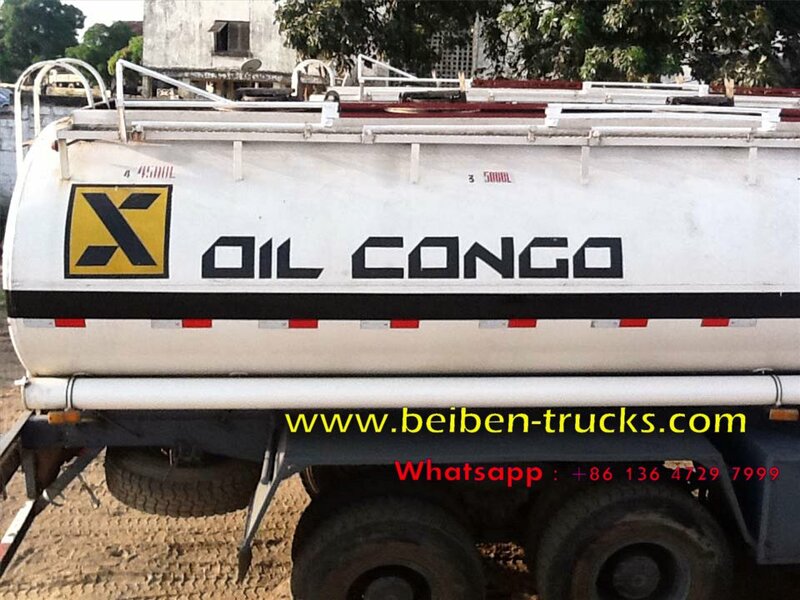 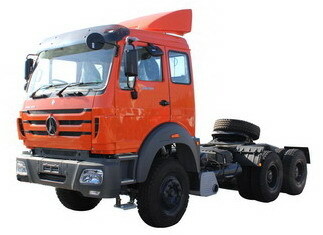 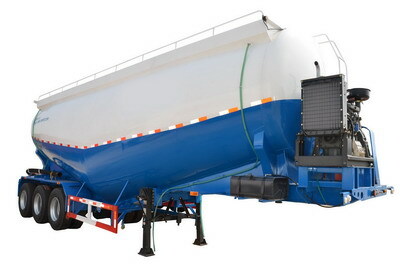 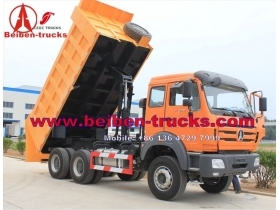 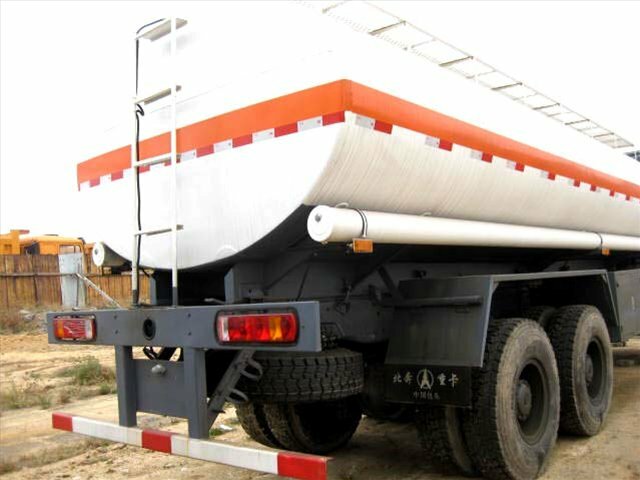 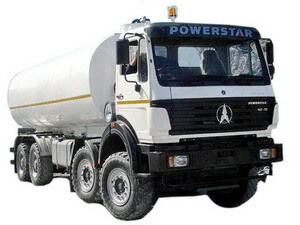 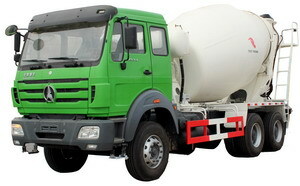 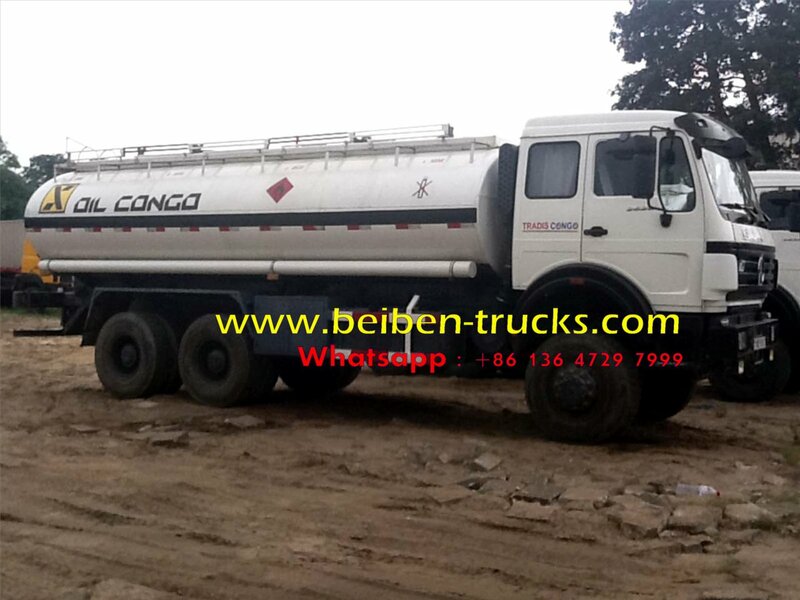 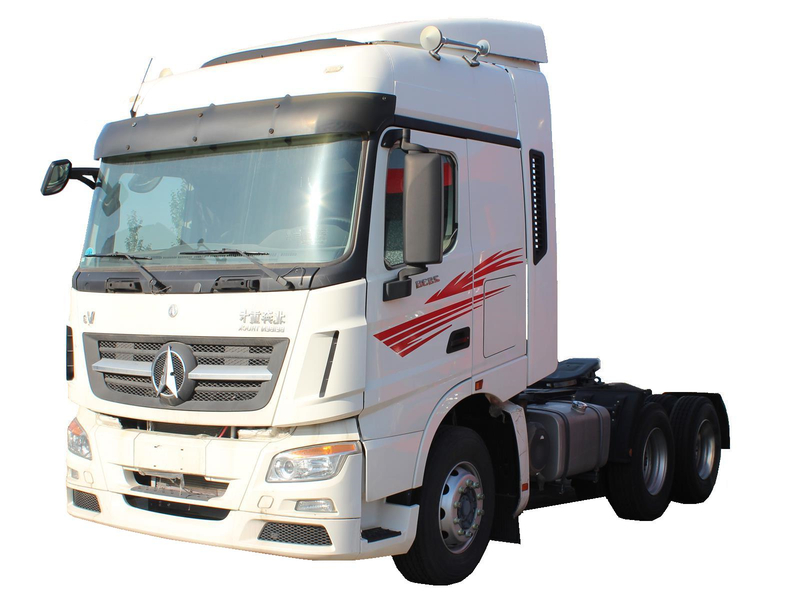 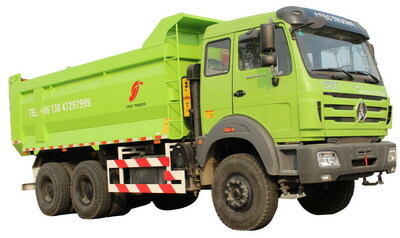 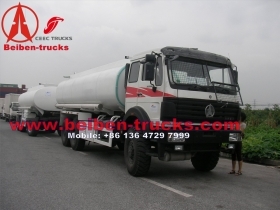 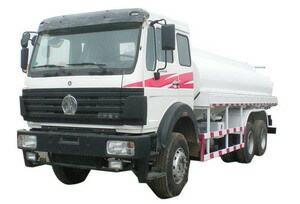 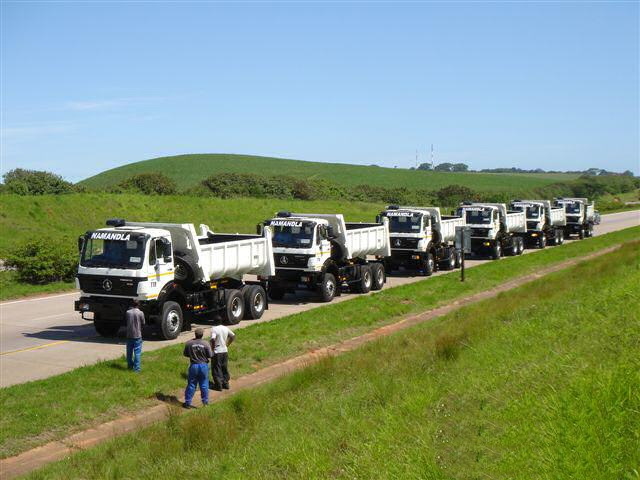 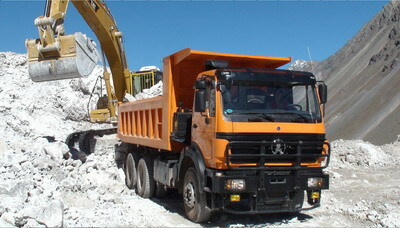 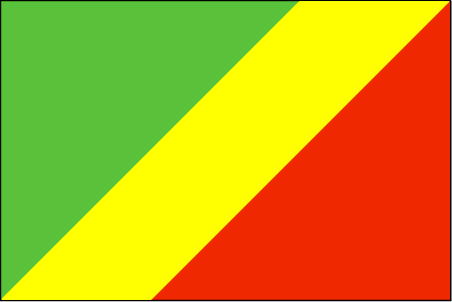 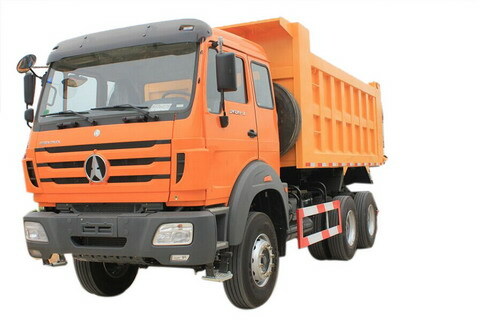 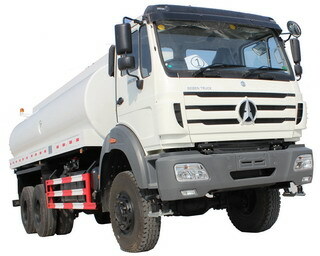 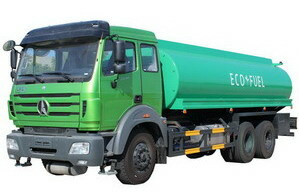 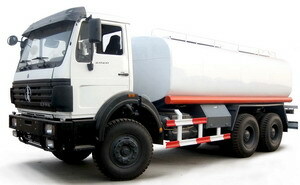 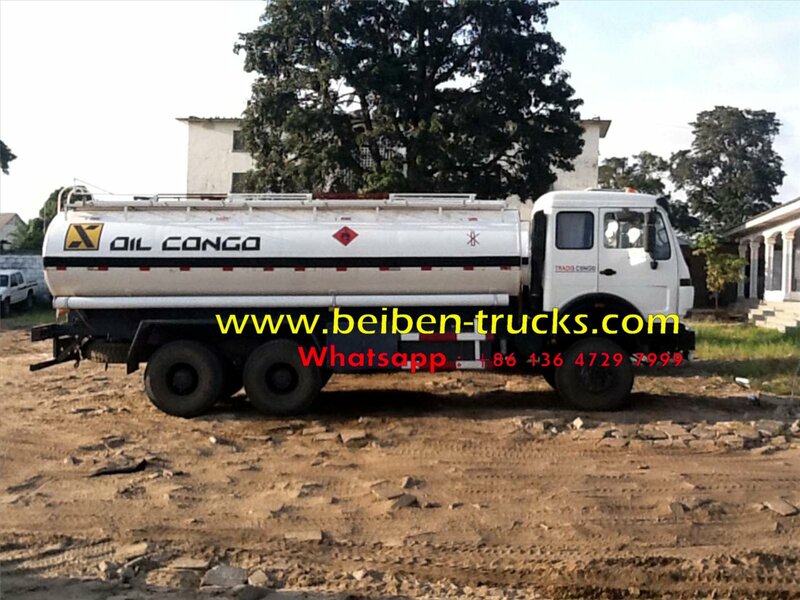 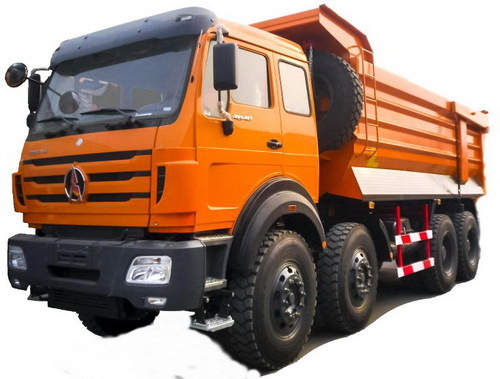 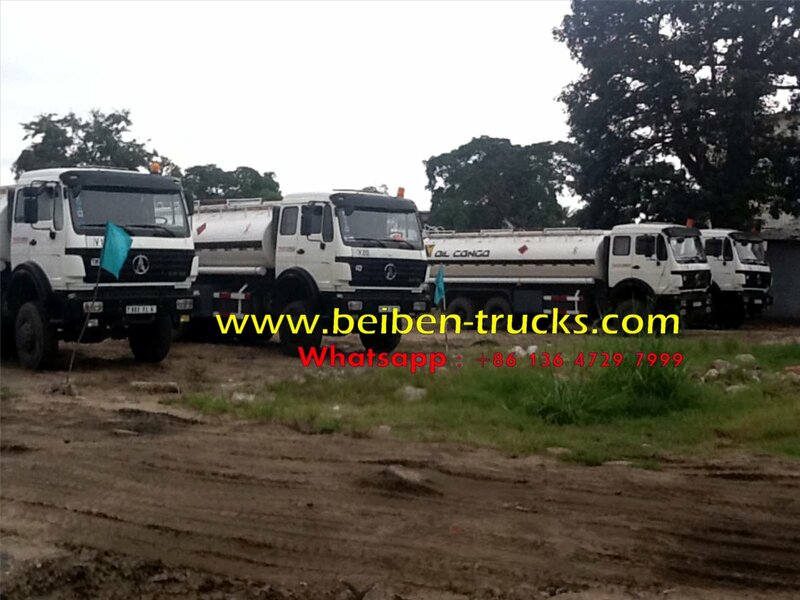 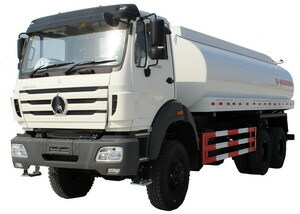 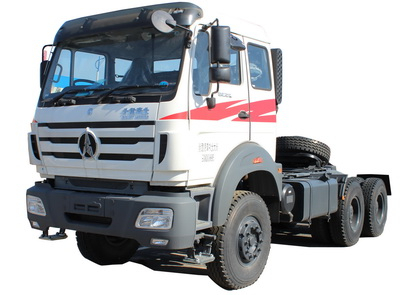 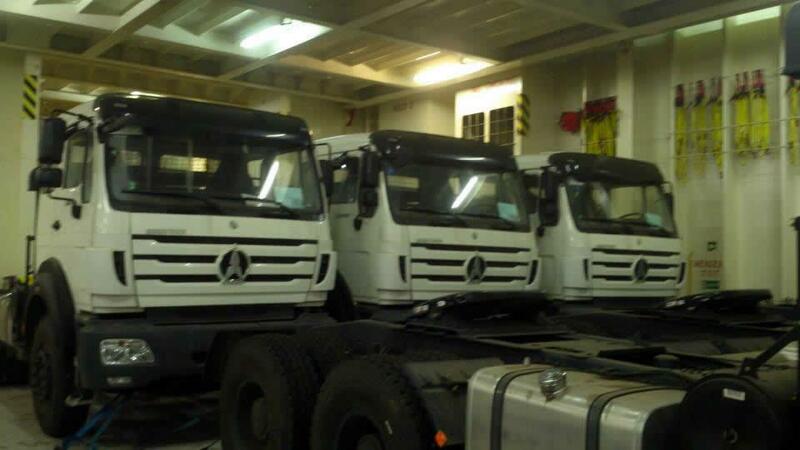 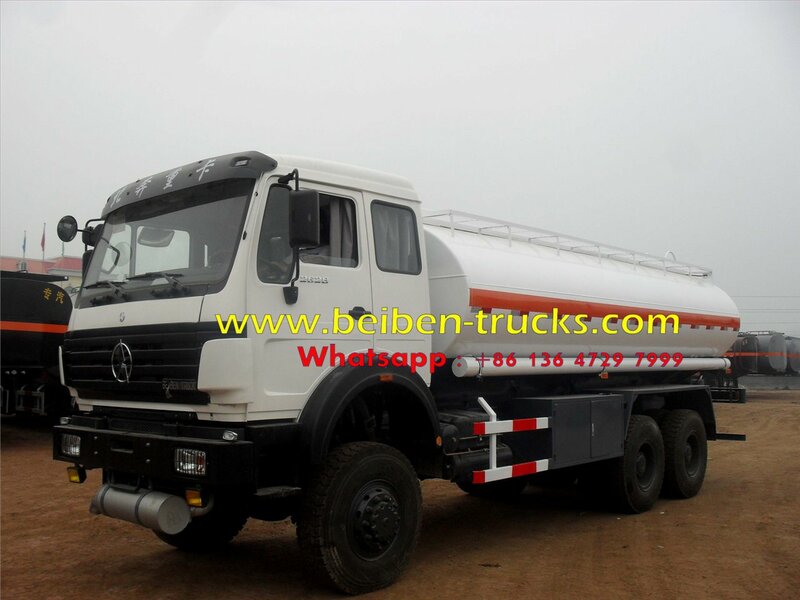 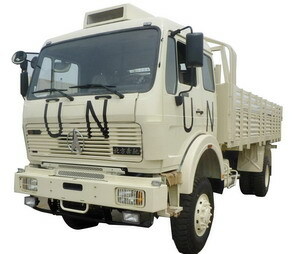 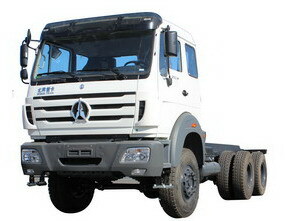 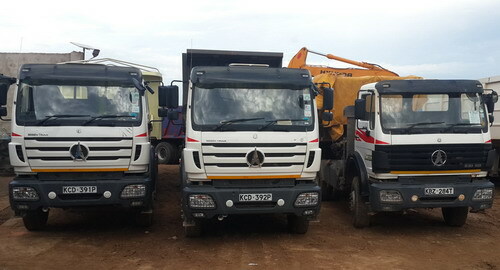 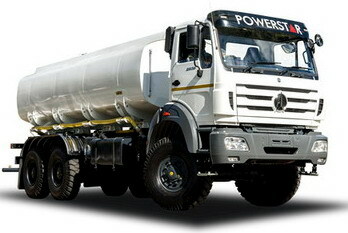 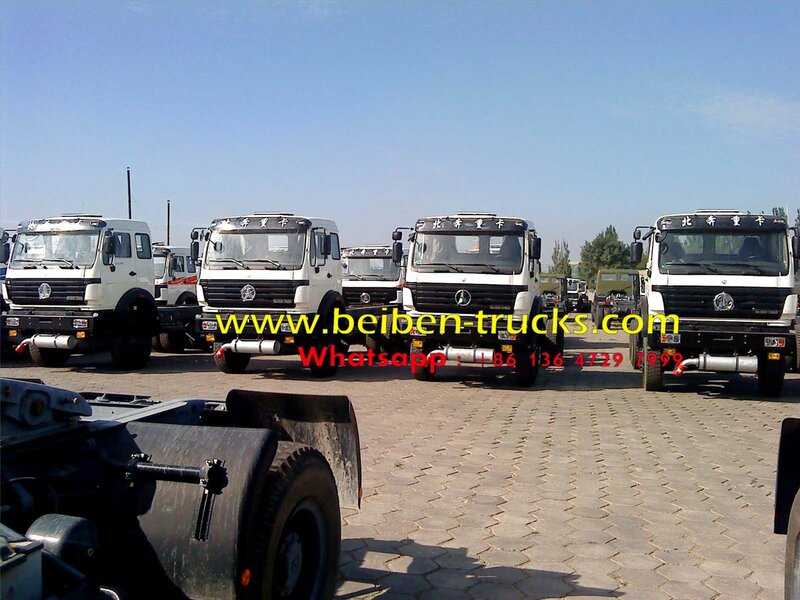 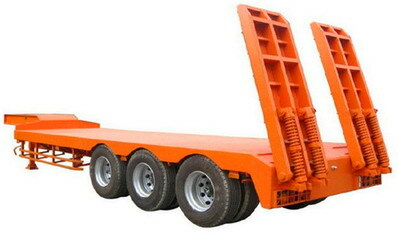 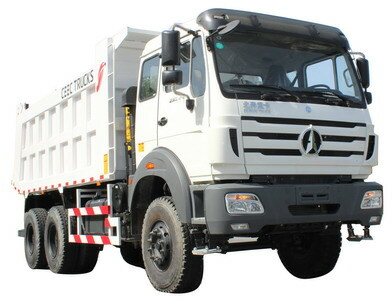 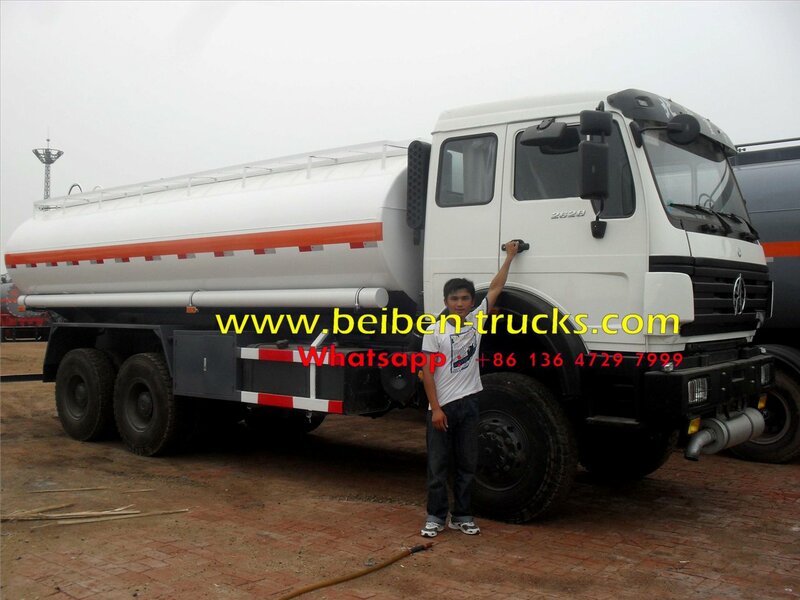 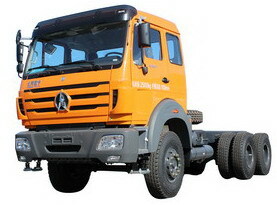 Beiben 2534 fuel tanker truck 6 wheel drive for congo country. 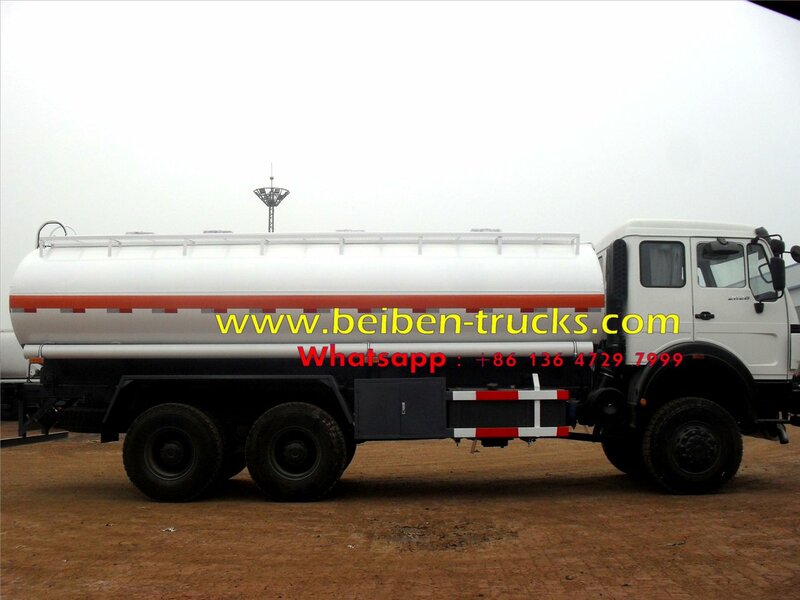 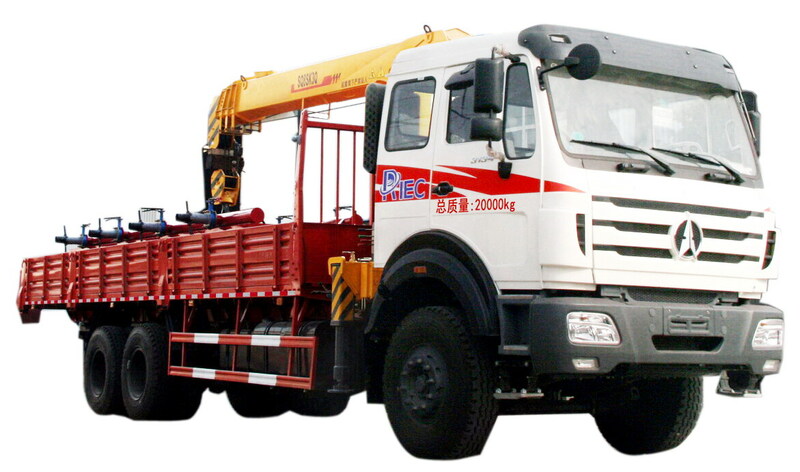 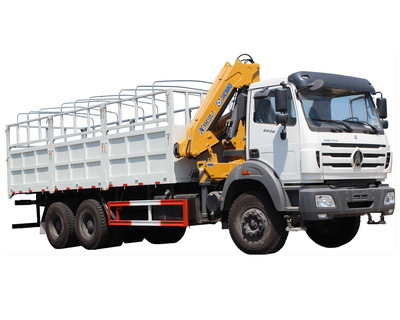 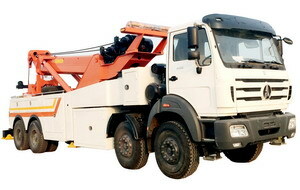 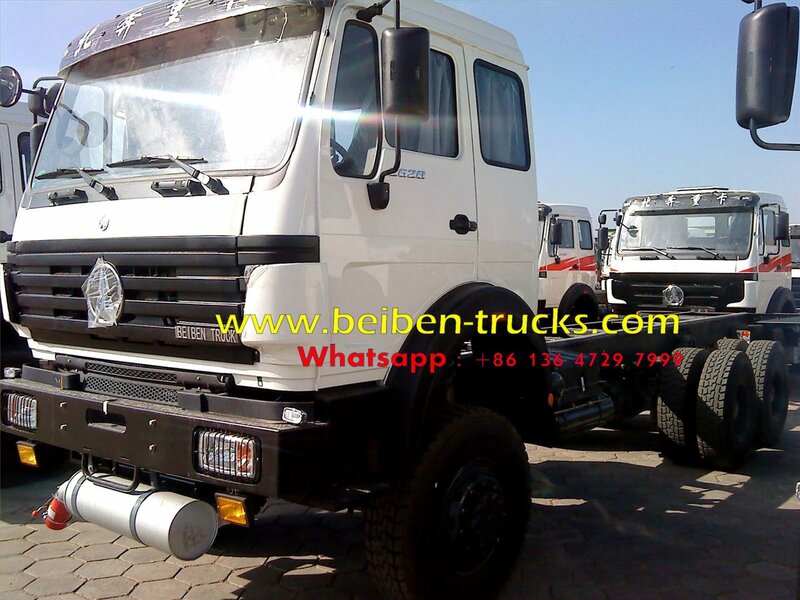 The most professinal beiben 2529,2534,2538,2542 off road fuel tanker truck, water tanker truck, truck mounted crane, fire truck manufacturer in china. 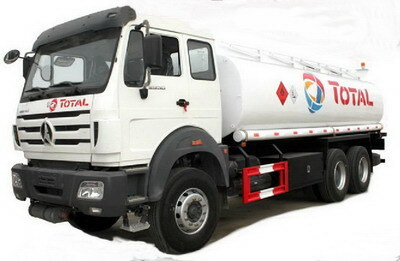 Top filling from manhole or pump fuel into tank from oil inlet valve. 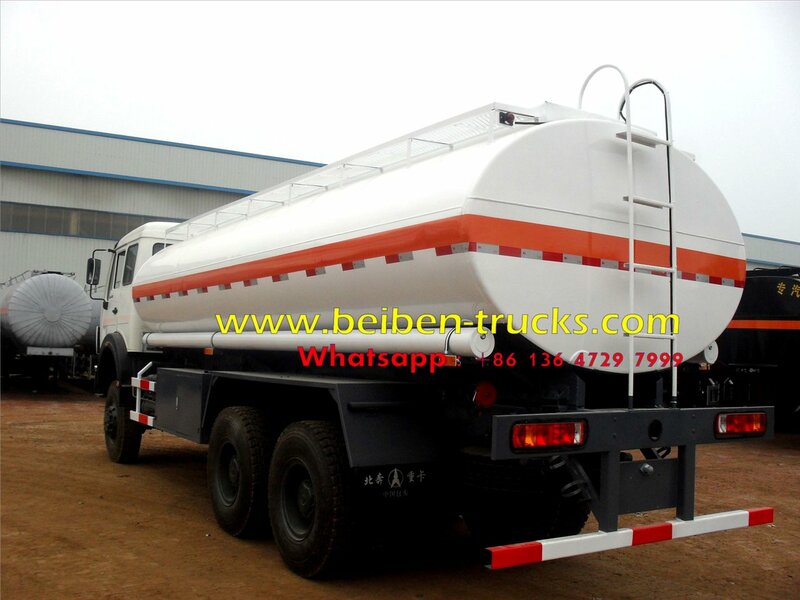 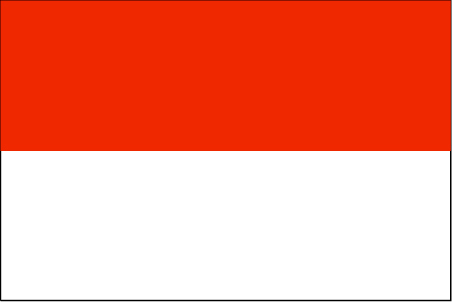 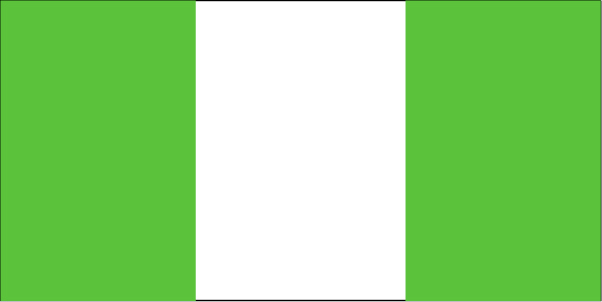 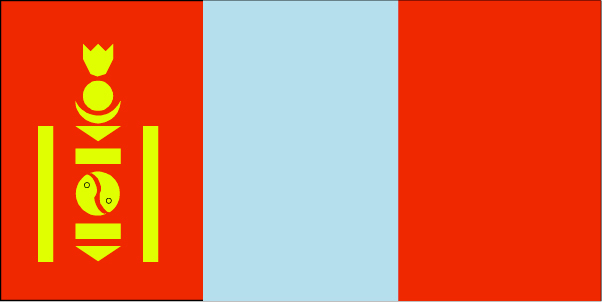 Pump fuel out from tank or gravity discharge. 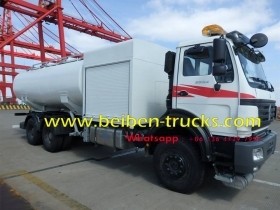 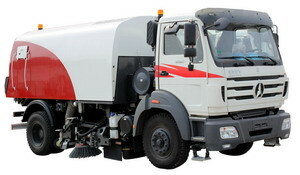 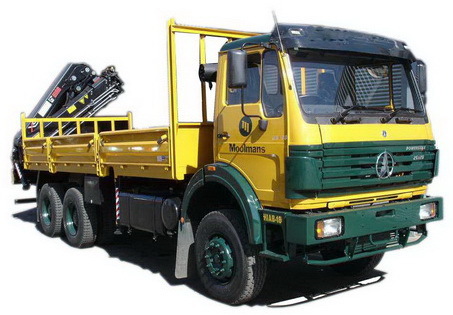 Install fuel pump drive by truck engine through PTO; One manhole, two pcs of fuel hoses (3inches) with complete quick connectors, access ladder, tank top anti-slip steel mesh installed, anti-static device, one fire extinguisher, with two corners’ lights and reflective tape.